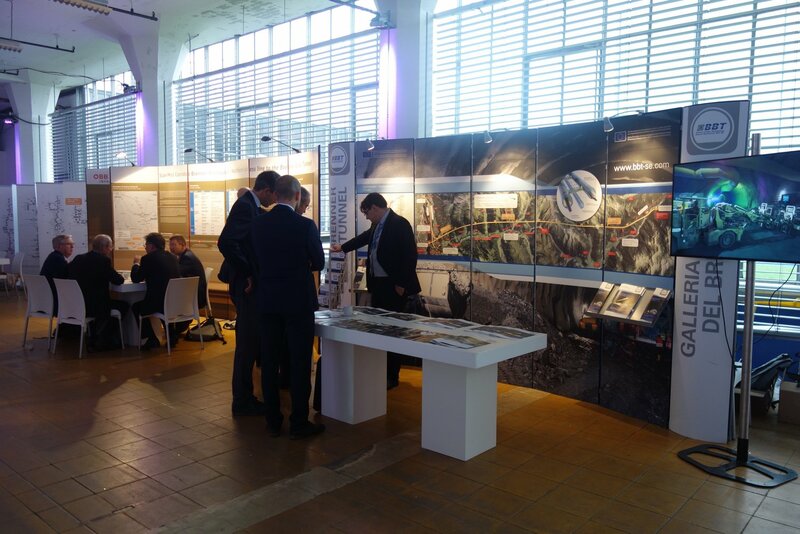 Since the Brenner Base Tunnel is one of the most important infrastructural projects in Europe, its promoters participate in the Ten-T-Days. 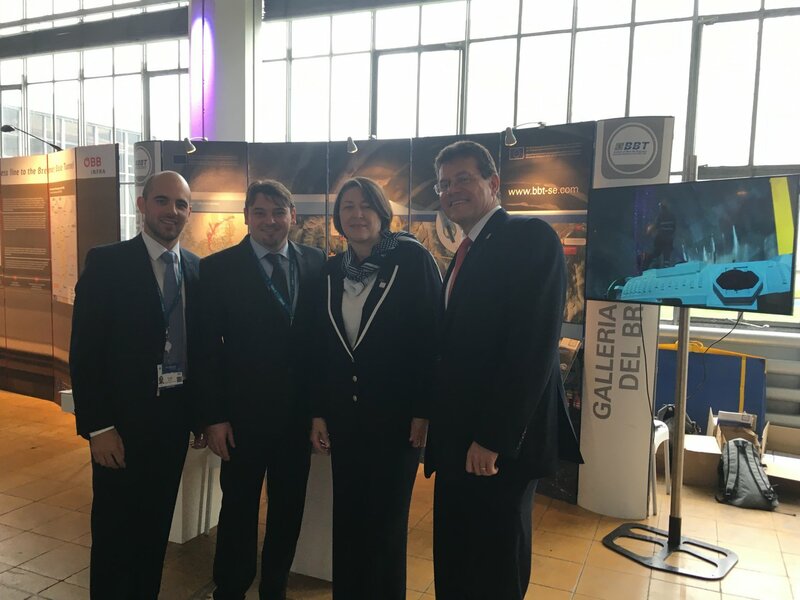 EU-Commissioner Violeta Bulc seized the opportunity to visit the BBT SE stand in order to inform herself about the actual project progress. The European Commission organizes the TEN-T days every year. 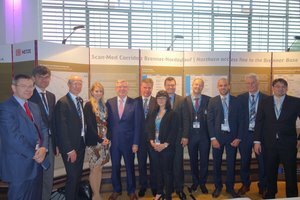 The promoters of the infrastructural projects participating in the realization of the Ten-T Core Network join this multi-day conference. 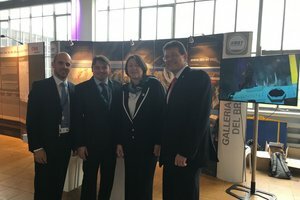 The European Unions aims to complete the 12 multi-modal transportation routes throughout Europe by 2030. 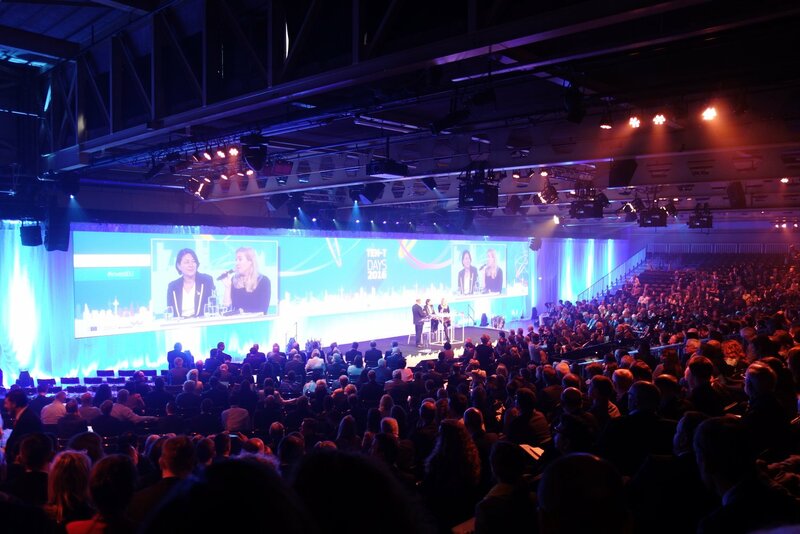 This years’ slogan for the “TEN-T Days” in Rotterdam is “Investors Conference”. The participants will discuss about the best solutions to guarantee funding for transport infrastructures in the European Union. 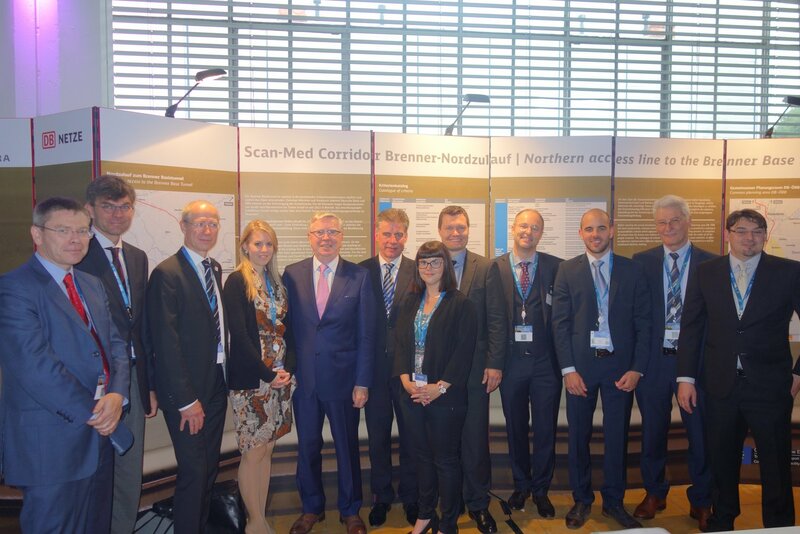 Investors, project managers, EU Member States decision makers, EU-coordinators and the European Investment Bank will participate in Working Groups to find the best possible way to use the funds of the European Investment Plan and the Connecting Europe Facility Plan.